UK Ministers have appointed a new member of the Board of the Agriculture and Horticulture Development Board, who will also chair its Horticulture Sector Board. Hayley Campbell-Gibbons will take up her post from 1 November 2018. Her appointment will run until 31 October 2021. This appointment has been made jointly by Ministers in the Department for Environment, Food and Rural Affairs (Defra), the Scottish Government, the Welsh Government and the Department of Agriculture, Environment and Rural Affairs for Northern Ireland. Hayley Campbell-Gibbons: At 36, Hayley Campbell-Gibbons is the youngest board member in AHDB’s history. She brings 15 years’ experience in rural affairs, including over a decade as Chief Policy Adviser to the National Farmers Union (NFU), where she specialised in horticulture from 2011 onwards. 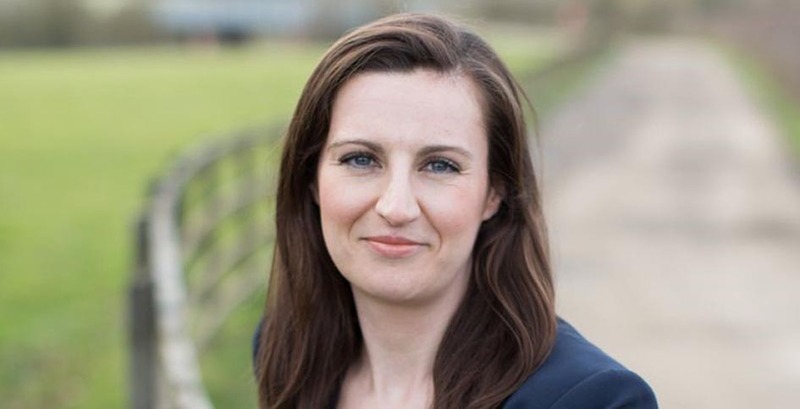 Hayley has represented farmers’ and growers’ interests at UK and EU level, spearheading strategic movements including Catalyst for Change, The Code of Trading Practice for Ornamentals and the NFU’s campaign for a new seasonal agriculture workers scheme. Hayley was a board member of the Gangmaster Licensing Authority (GLA) from 2011-2014. Hayley has a Masters degree in Rural Policy, co-founded an award winning coffee business in 2005, and has extensive national media experience. This appointment is governed by the Cabinet Office’s Governance Code on Public Appointments, and is made on merit. In accordance with the original Nolan recommendations, there is a requirement for appointees’ political activity (if any declared) to be made public. As part of the appointment process the appointee did not declare any political activity. The Board Member and Sector Chair position receives non-pensionable remuneration of £32,000 per annum, based on a minimum time commitment of 104 days.